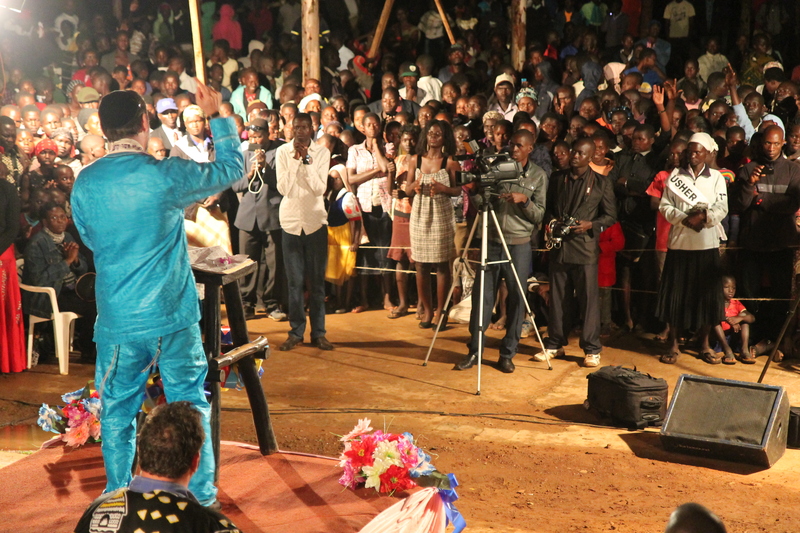 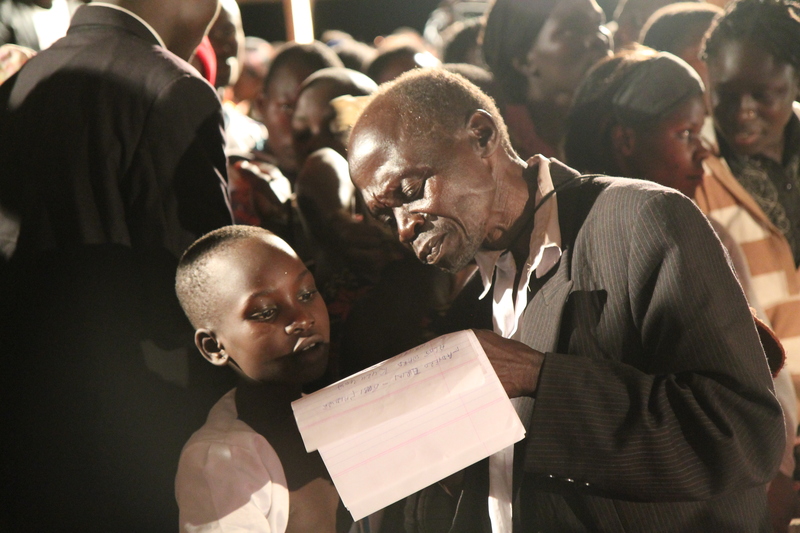 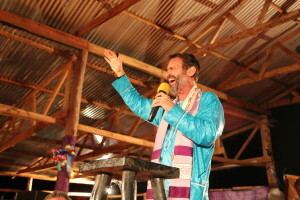 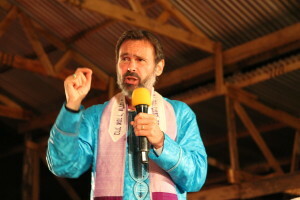 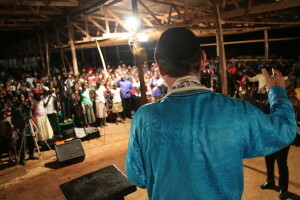 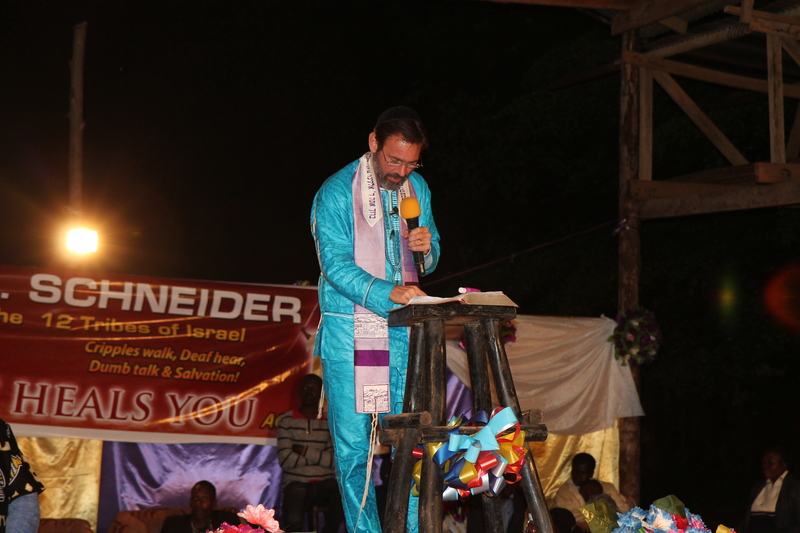 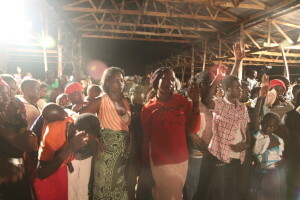 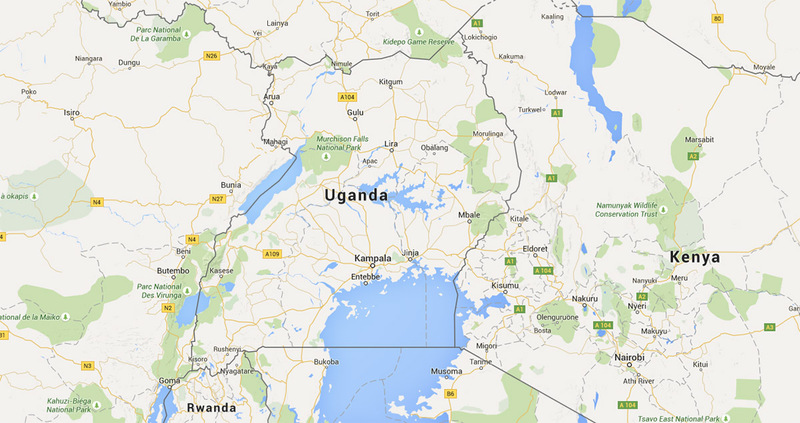 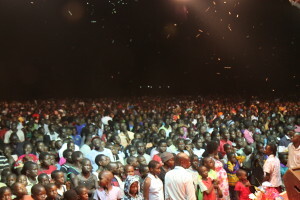 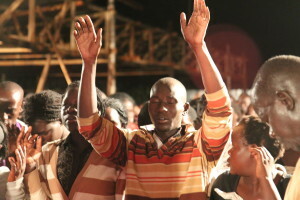 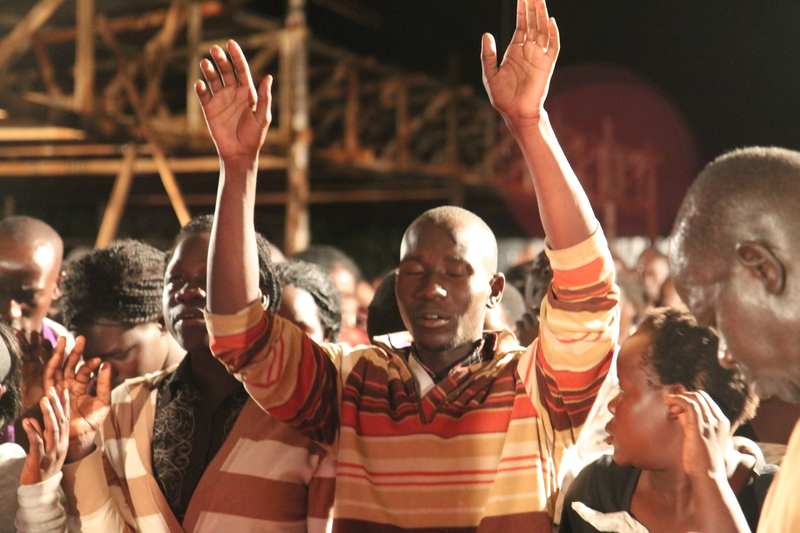 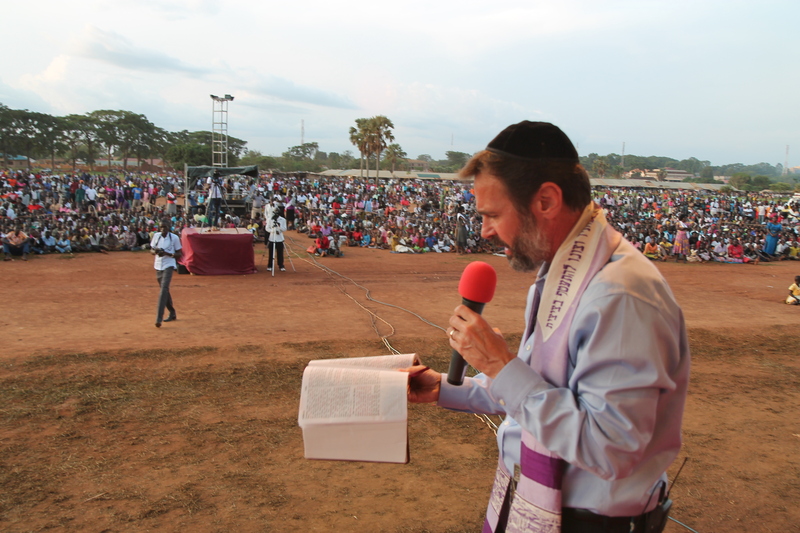 This April, Rabbi Schneider and his team held a “Grand Miracle Crusade” in Gulu, Uganda Africa. 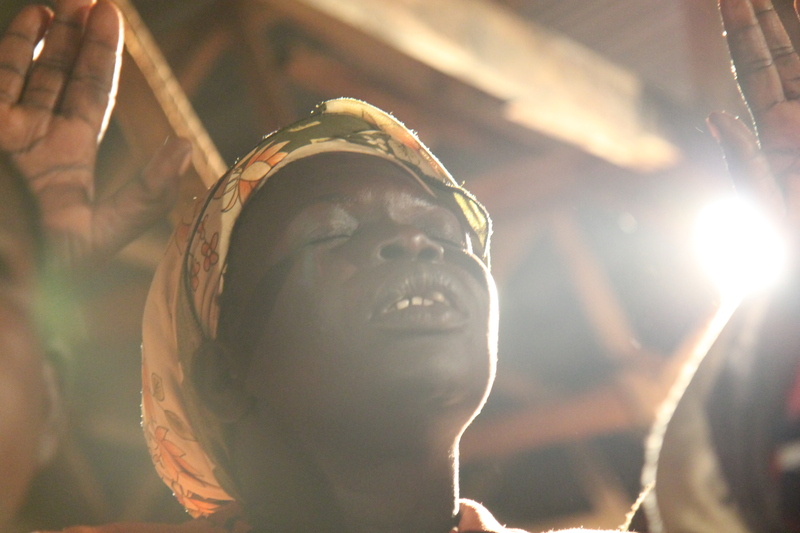 Gulu is the district in which Joseph Kony’s “Lord’s Resistance Army” started a rebellion and committed violent atrocities against his fellow Ugandans. 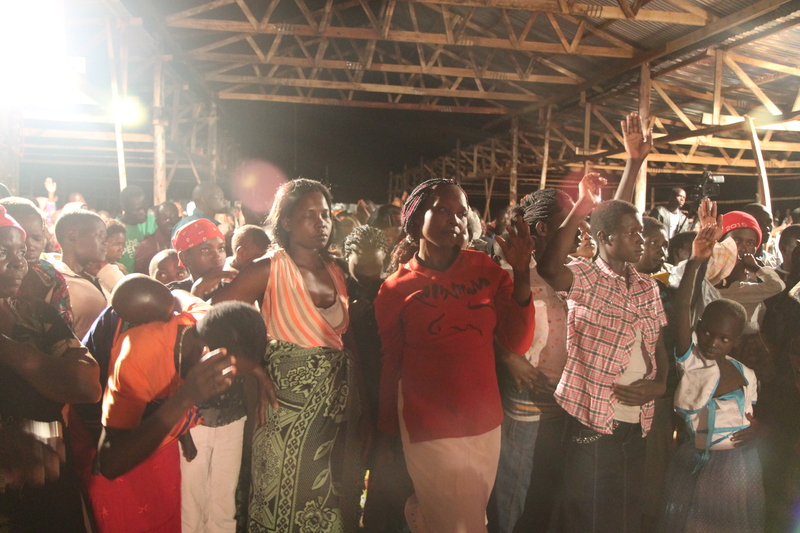 The majority of people here have been devastated by these horrible events. 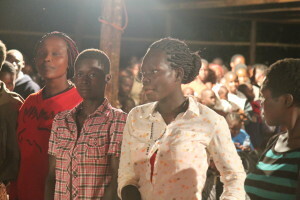 But God has not forgotten them! 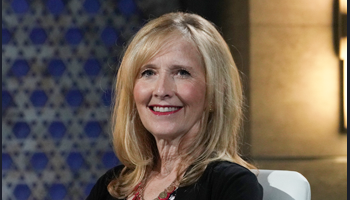 When we arrived, the people were ready for an encounter with the truth of the living redemptive power of Yeshua. 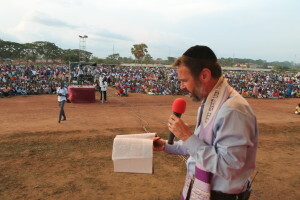 Rabbi’s began the crusade by calling the unsaved to salvation in Messiah Jesus. 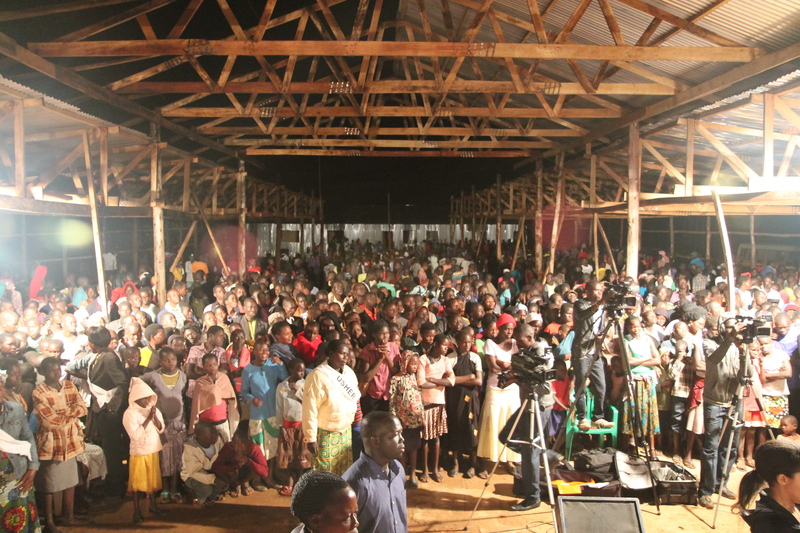 Over the four days of the crusade, approximately 2,000 people literally ran forward to receive and confess Jesus Christ as their Lord and Savior for the very first time! 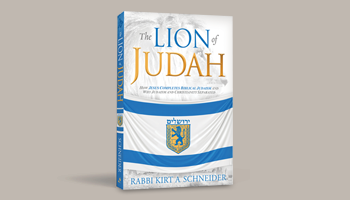 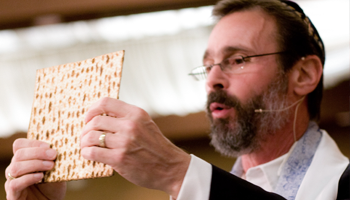 Rabbi’s second focus was teaching the people about the Lord’s return. 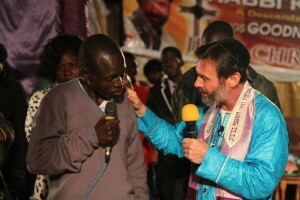  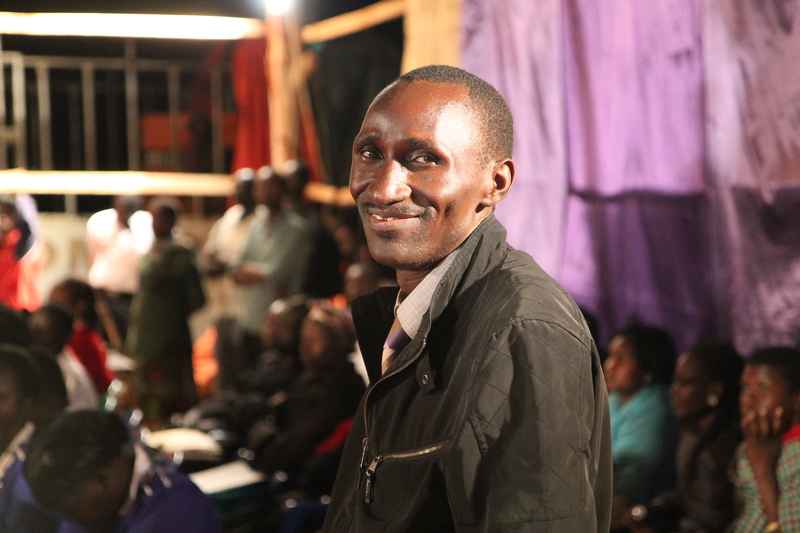 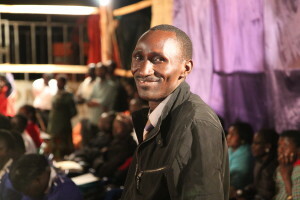 One man named Dennis testified, “I was in the crowd and Rabbi was preaching on the second coming of Jesus Christ. Rabbi said that this might be my last chance to accept Jesus as my Savior.” That night Dennis ran up to altar and was saved. 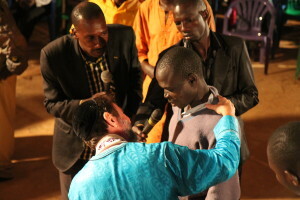 The very next day he was baptized in water and is now being discipled by one of the local pastors! 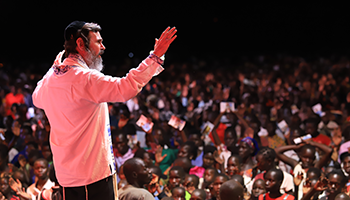 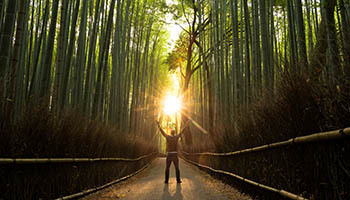 Rabbi’s final mission was helping the people to understand that they are loved and chosen in Jesus and that because they are in Him - their sins are gone. 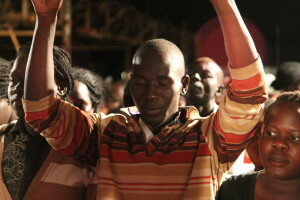 They now stand before the Father, holy and blameless in love, and are now seated with Him in Christ (Eph. 1 & 2). Praise the Lord! 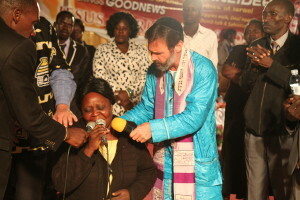 The Word of the Lord says that signs and wonders will follow those that believe. 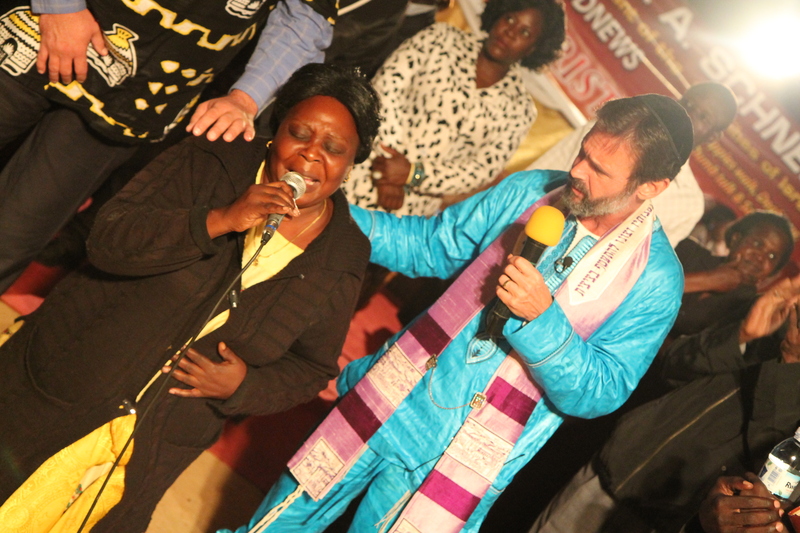 The Lord demonstrated that He is true to His word as hundreds testified that they were supernaturally healed and set free from demonic spirits. 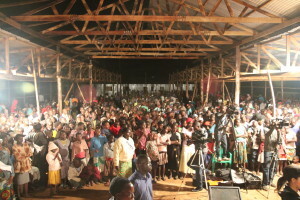 The Lord is building up His church in Gulu! 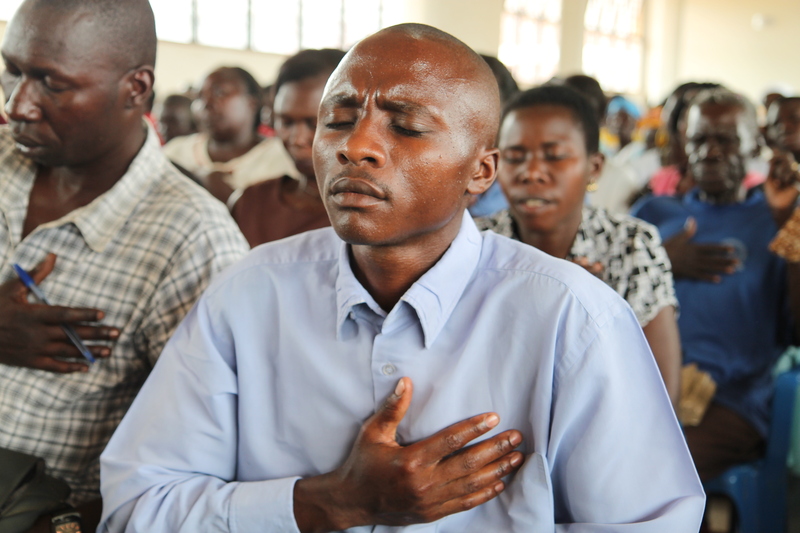 And beloved, you share in this great harvest of souls for the Kingdom—because of your faithful prayers and financial support. 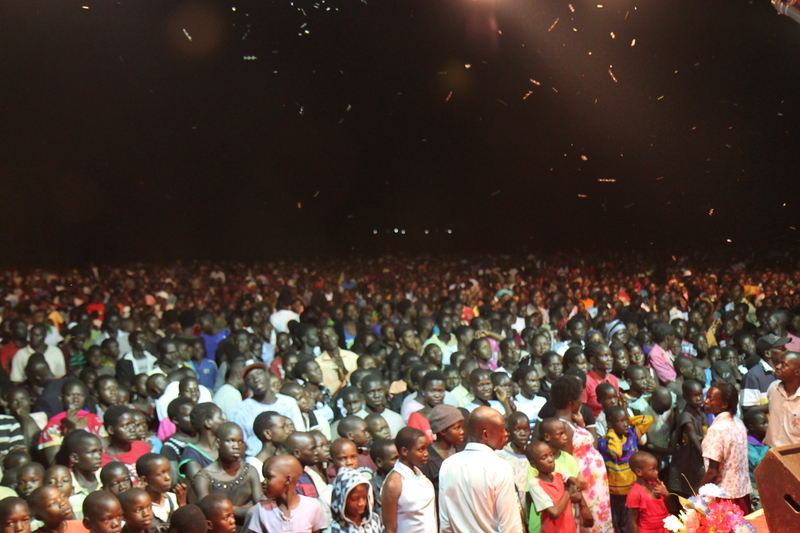 God bless you as you have blessed the people of Gulu!